Over the last five decades, we’ve built this industry and defined it with Genie aerials — taking people safely to new heights. 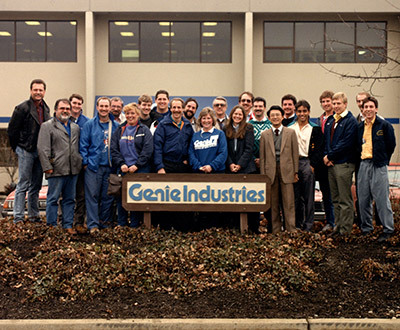 From the very beginning, Genie has been working to develop products that solve our customers' worksite challenges, and that process never ends. Our history, our legacy, is about “Building the Future” through industry leadership, customer input and innovation. And, we never stop moving forward, we keep taking our customers and their businesses higher. 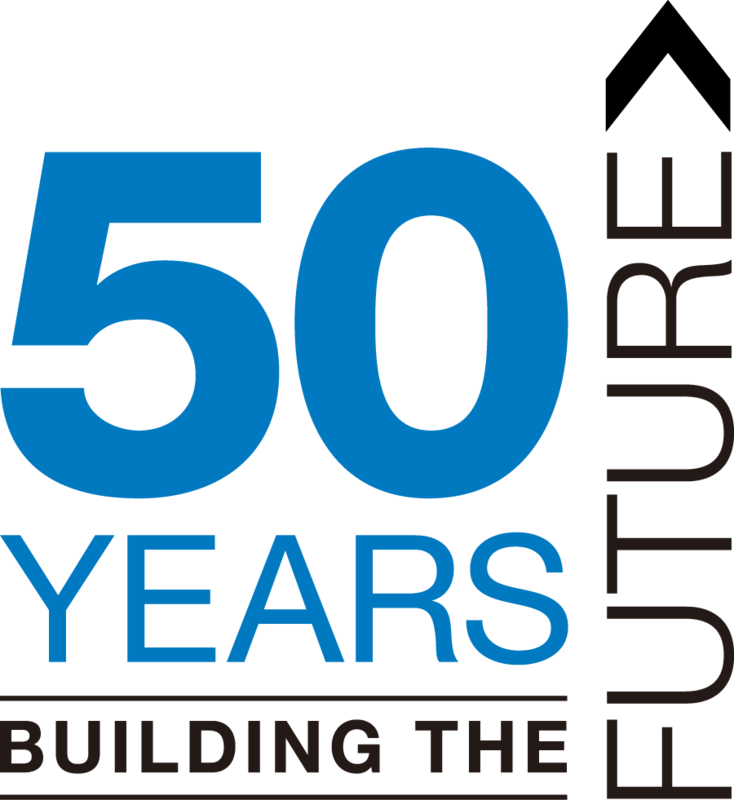 For us, 50 years is just the beginning — the best is yet to come! 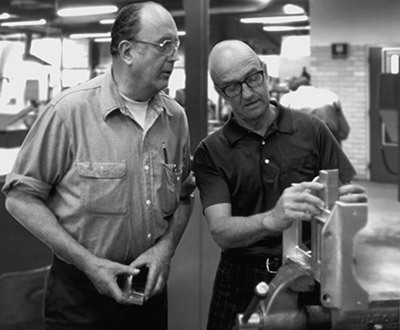 Bud Bushnell was an entrepreneur experimenting in his garage with pneumatic powered doors. In June of 1966 he began working with a company that made a lifting device powered by bottled compressed air. By September the company was out of business. Bud thought the lift product had merit. He bought the inventory and started his own company, Genie Industries. 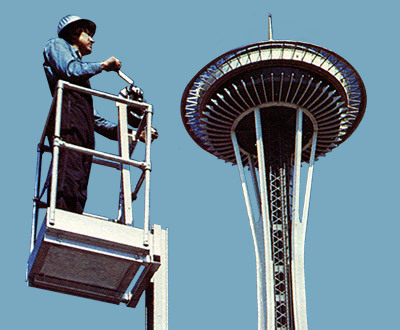 A portable pneumatic lift, the original Genie Hoist was launched. "Magic in a bottle" inspired the name for the Genie brand. The lift rising into the air was magical—just like the genie escaping from her bottle. Genie’s owners continued to reinvest in the company. Sales were up, new products were on the way, and new markets were buying. Genie needed to expand. Moving to the rural corner of northeast Redmond gave Genie the space to dream. New, larger self-propelled lifts—like the Z™ 30/20—soon rolled off the lines, changing the market. The Genie® Z™-lift changed everything. Its breakthrough “Z” shape allowed people to be lifted up first, then out-and-over. You could operate in tighter spaces and reach new heights. Rental companies were Genie’s biggest customers. They liked Genie’s responsiveness, respect, and product support. And they appreciated the opportunity to make suggestions. 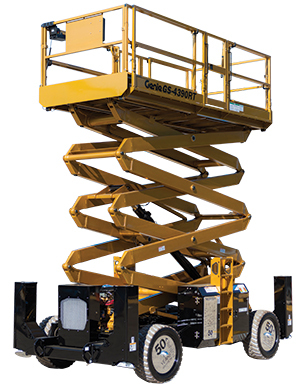 When equipment renters said that they wanted to buy all their lifts from Genie, we started making scissor lifts to fill out our product line. Genie was also improving the core product line with feedback from our customers. The S™-60, launched in 1992, was the first Genie boom for the construction market, while the Z™-45, became the world’s most popular boom. At the turn of the millennium, Genie had finally arrived. No longer just a local player in the eyes of competitors, we had international recognition for our quality, service, and complete line of products. 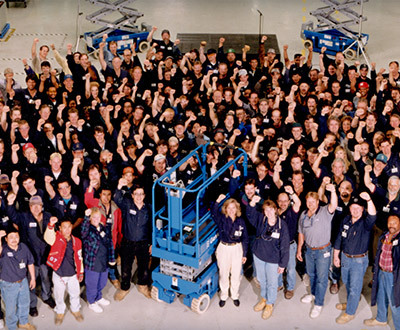 Genie lifts are produced in facilities all around the world—Italy, China, the United Kingdom and at four locations in the United States. Our customers are around the world too—in over 50 countries on six continents. 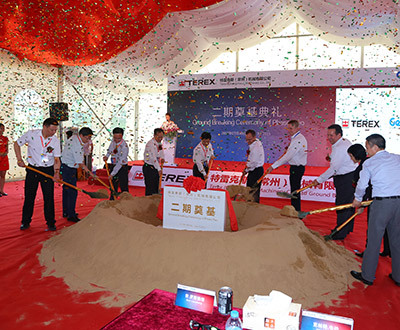 With our growth as part of Terex, the Genie team is stronger than ever. We’re still Genie: we care about team members and we’re proud to make the best products in the most efficient ways—and have fun doing it. The 69" DC and RT scissor series were launched in 2011. The GS™-4047, the GTH™-4014 and 4018 telehandlers followed in 2012. 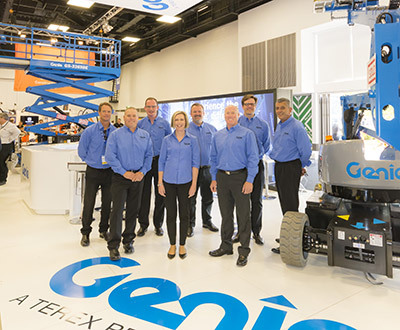 In 2013 Genie launches the SX-180 boom lift, breaking all height records for self-propelled machines. In 2015, Genie positioned itself to dominate the marketplace by launching the most new products in Genie history—all designed with a focus on our customers’ return on their investment. 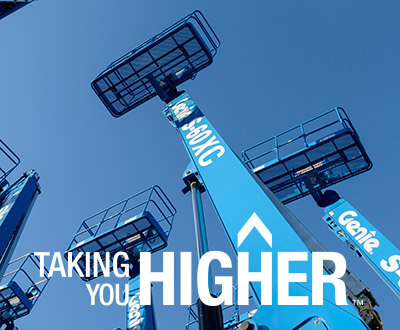 Genie launched a new redesigned line of Telehandlers and the Z33/18 boom lift designed with ROI in mind. 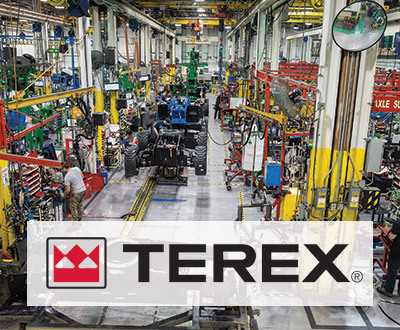 Our expanded fleet provides customers with a single partner for all their needs, whether it’s for buying new machines, maintaining their fleet or providing service and parts.